Southwest Alaska includes the Bristol Bay region, west toward the coast, part of the Aleutian Chain and is home to three diverse Native cultures. This region is home to approximately 7,200 people who live within the 31 villages, all only accessible by air. 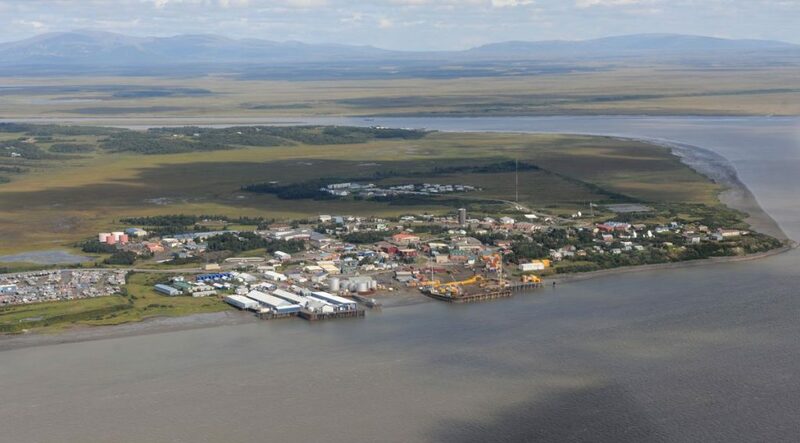 Bristol Bay villages are situated in the watersheds of world-renowned salmon fishing and are home to an abundance of wildlife species. Included in the region are national parks, volcanoes, beaches, lakes, wetlands, tundra and expansive wild terrain. Tanalian Bible Camp primarily works with the region of Southwest Alaska but is not limited by it. 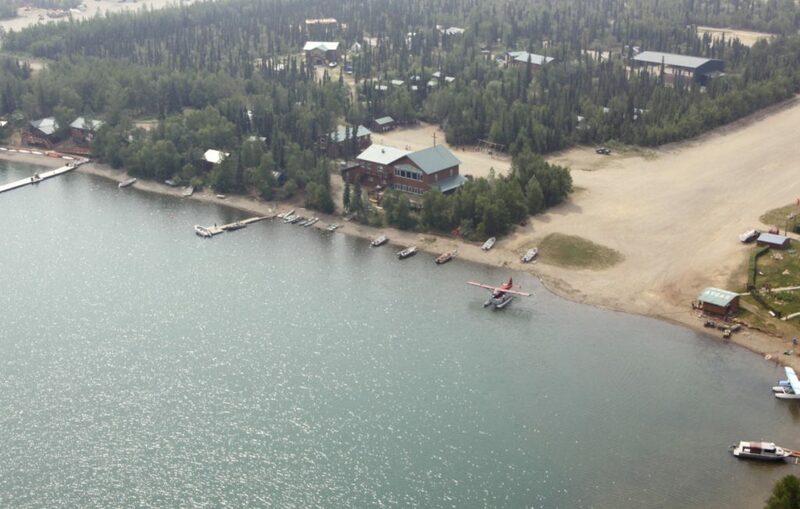 Tanalian Bible Camp is located in Port Alsworth, Alaska on Lake Clark, 175 miles southwest of Anchorage near Lake Clark National Park. Accessible only by air, the community has 200 members, many of whom are involved with the ministry. Families within Port Alsworth open their homes to Leadership Center students and develop relationships with them where many mentoring opportunities arise.